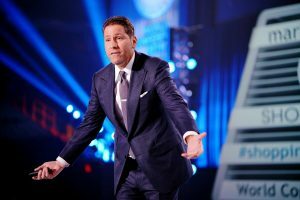 It seems like every event gets better and better, don’t you think? 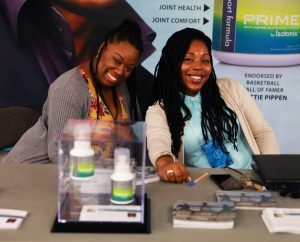 We loved seeing your happy, energetic faces at our booths while you told us how our favorite products helped you enjoy a healthy year! While we hope you were all there to see and experience all of the magic moments, we know there was a lot going on! 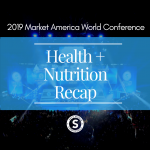 Just in case – and for those of you who weren’t able to be with us – here’s what happened in Health + Nutrition over our high-powered #MAWC2019 weekend! 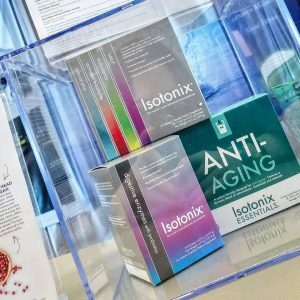 This year, we were thrilled to make the first formal announcement of the new Isotonix® Complete Greens, the re-vamped branding of Bliss®, and answer all of your questions on TLS® FLEX and the best ways to build your UnFranchise® Business with our completely customizable weight loss program! We saw old friends and new faces, and everyone was crowding around to snap the perfect profile pic. 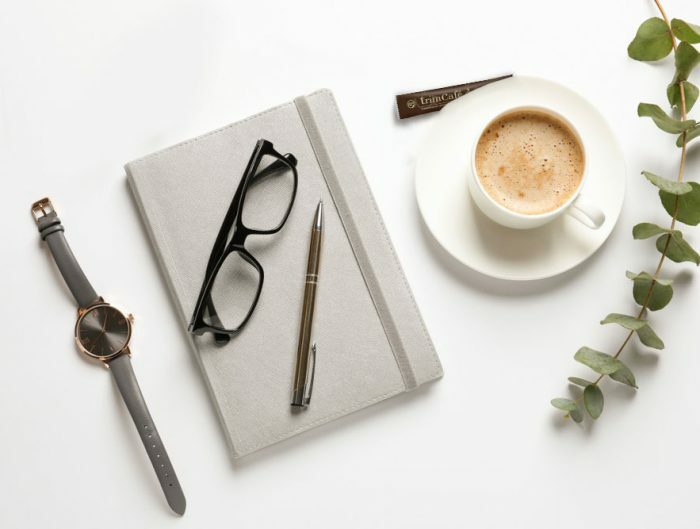 You even got to give us your opinion on all things TLS® with the super-helpful TLS® Survey! 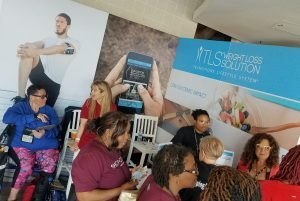 TLS® Field Director, Sue Pasqual, spent some time at the booth between presentations to answer all of your TLS® questions! We spotted TLS® Superstars Kam + April in section 123, too! We had quizzes and questions all around! We had some of our top products on display at the HN Booth, too! 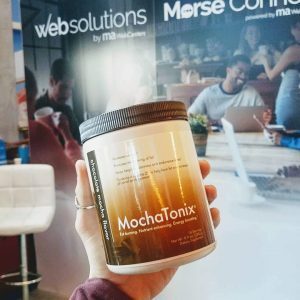 …and you could enjoy a taste of MochaTonix® over at the webCenters Booth! 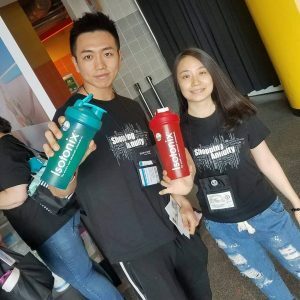 We loved seeing you with all of your Isotonix® merch! We hope you got to say hello to these beautiful faces over at our PRIME® Booth! 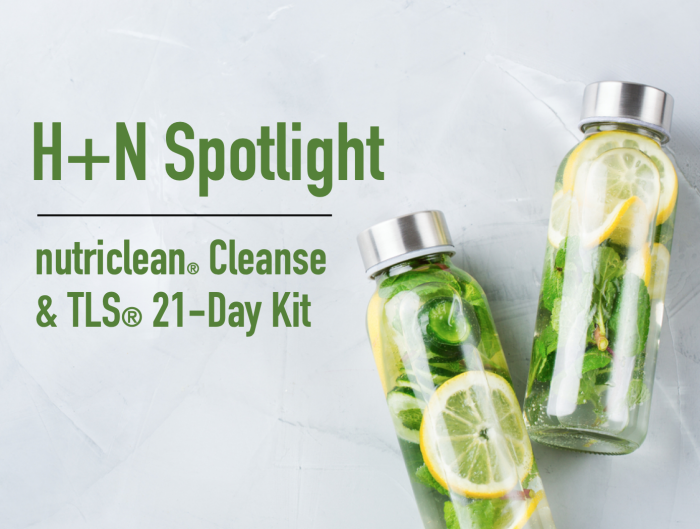 Dr. Deedra Mason and Vice President Marc Ashley took the stage to talk about our Isotonix® Complete Greens and the re-vamped Bliss® and we couldn’t believe the response! With the only isotonic-capable form of organic greens on the market today, the crowd went wild! Also, to help you sell more of your favorite stress-relieving product, they also revealed the new Bliss® label! 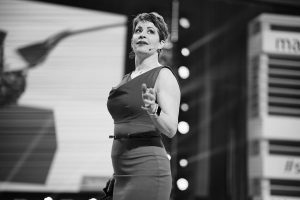 Dr. Deedra Mason explains just how important a healthy cellular environment is for your daily health + wellness! 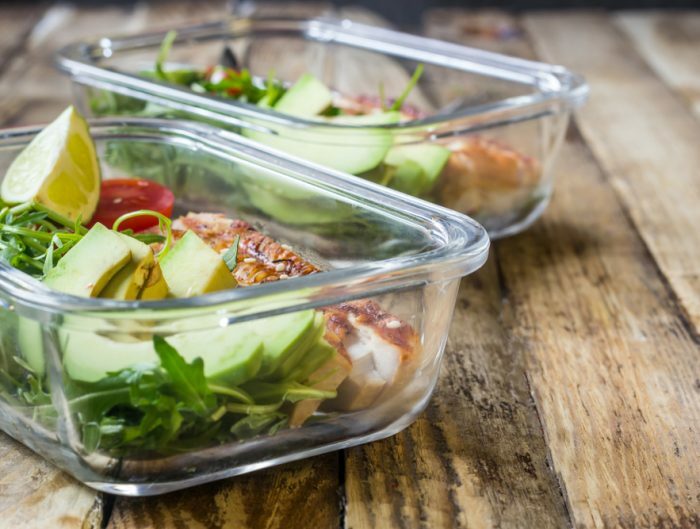 Even with a vegan diet, Marc needs our Isotonix® Complete Greens to ensure he is meeting his daily intake! 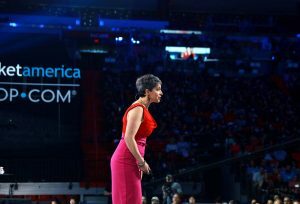 We are so thankful to have someone with the brains + drive of Dr. Deedra Mason on our team to bring you nothing but the very best! 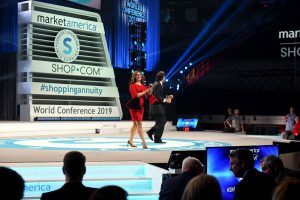 With a drastic increase in TLS® Weight Loss sales, it was time to shine on the #MAWC2019 stage as Executive VP and Author Dennis Franks joined TLS® Field Director Sue Pasqual on stage! 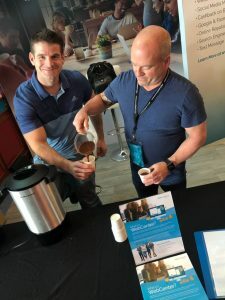 First addressing that weight loss is still a top issue, the duo moved on to address the many ways our completely customizable weight loss program tops all others on the market today. 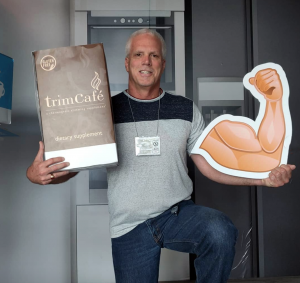 If you’re looking to build your business, Dennis + Sue just proved that TLS® Weight Loss is one of the best ways to take it to the next level! 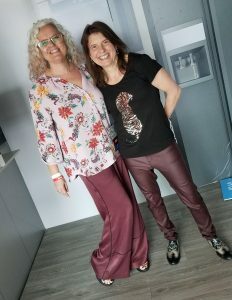 A grand welcome from our energetic TLS® duo! Their walk-out never fails to energize a crowd, no matter what! 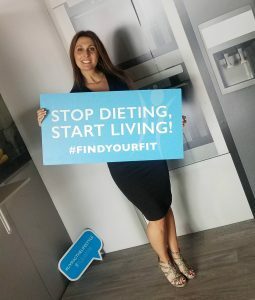 Fad diets aren’t going to cut it anymore – it’s time to sell what really works: lifestyle! 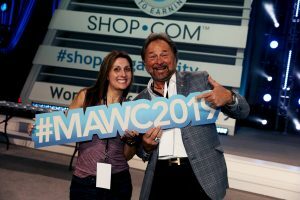 We hope you had as much fun as we did at #MAWC2019! 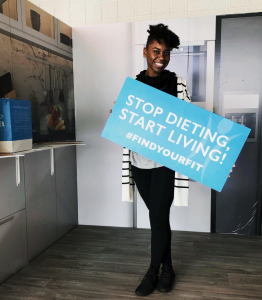 Make sure you follow us on our social media channels to keep up with all things Health + Nutrition until we meet again in Greensboro this August!